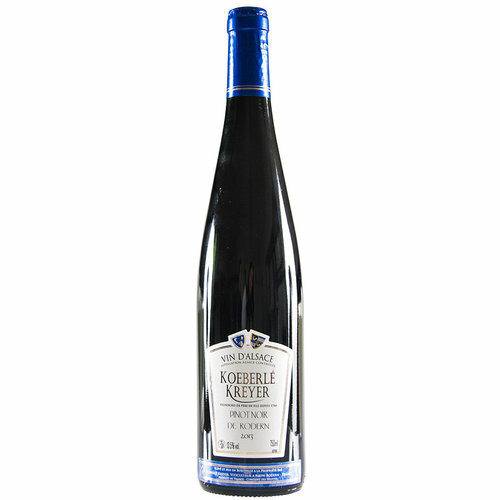 Koeberlé-Kreyer is the largest land-owner in Rodern with 9 ha. 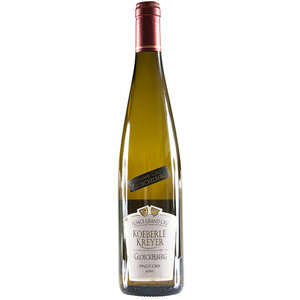 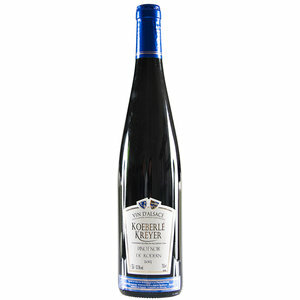 They work traditionally and offers a very nice range of wines at very modest prices. 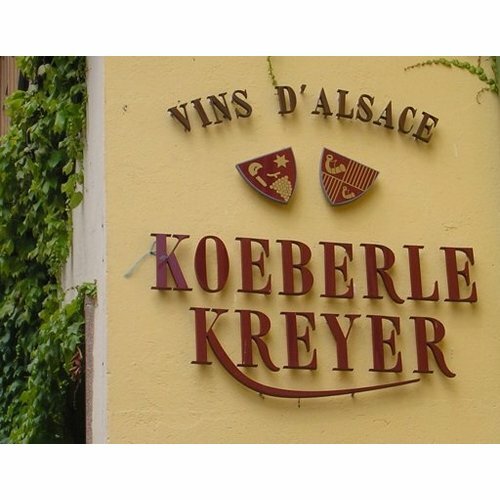 Probably, Koeberlé-Kreyer will never be recognized as one of the famous houses of Alsace but for me they represent the heart and the soul of Alsace. 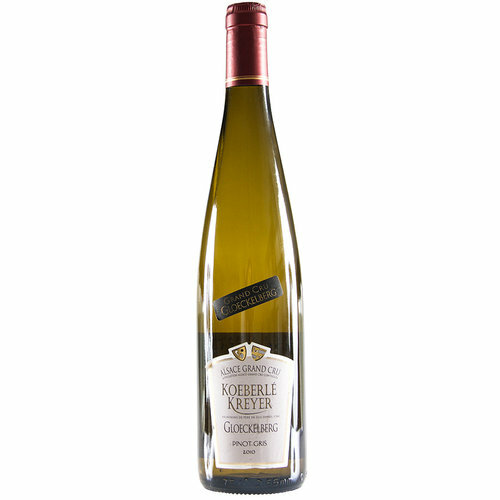 A competent family domaine that love the wines and the soils.